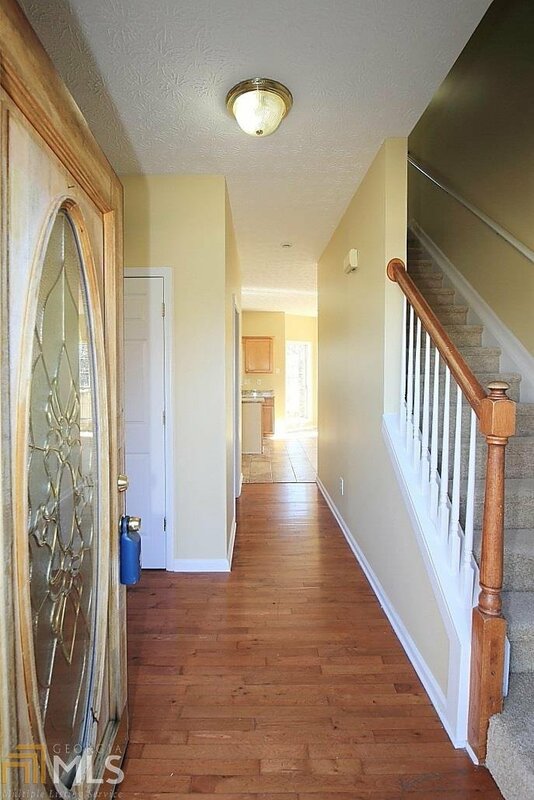 Delightful traditional with the updates you love! 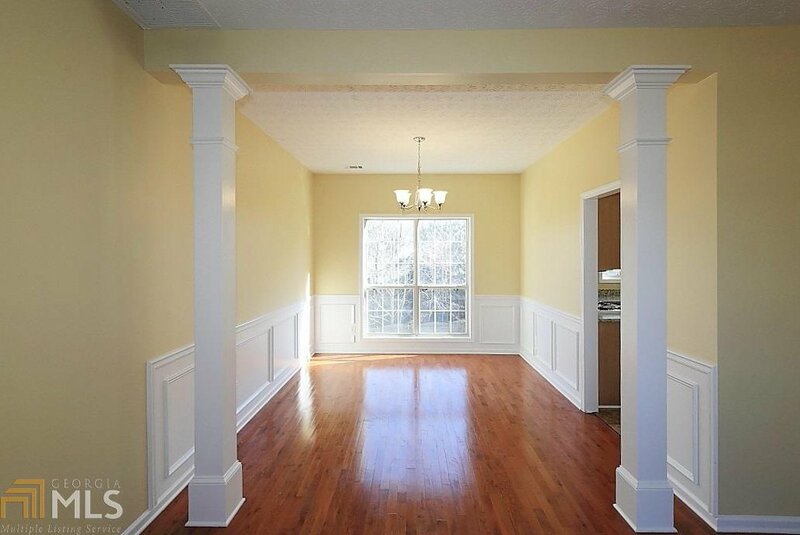 Stately brick front home tons of natural light. 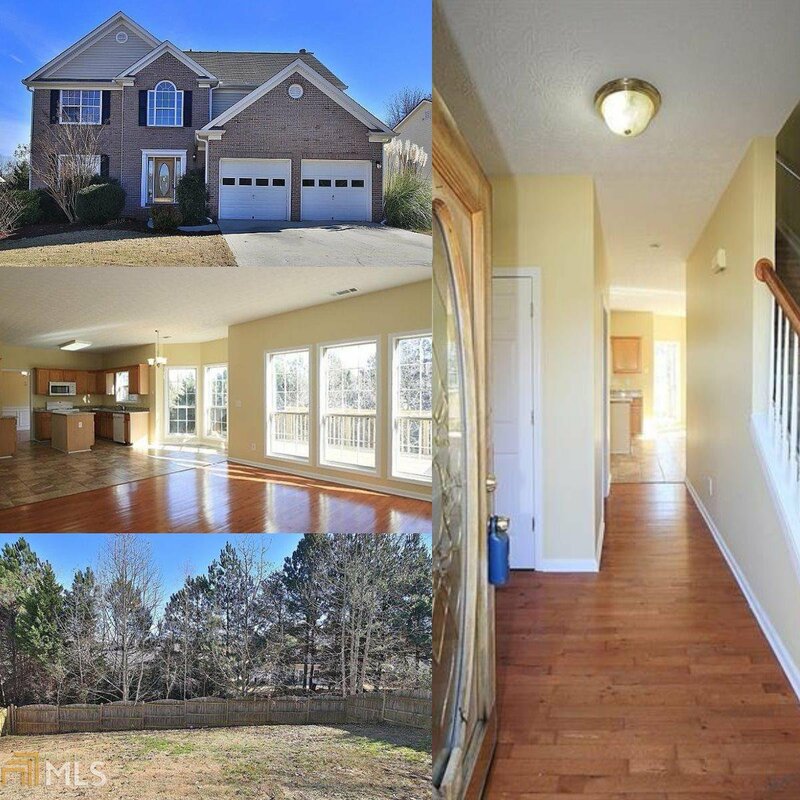 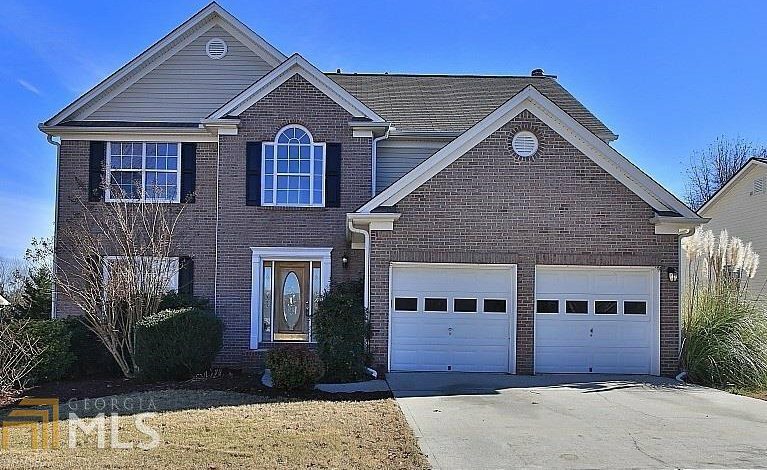 Hardwoods on main level, freshly painted sunny interior, open kitchen and fireside family room with deck access for summer evening cookouts. 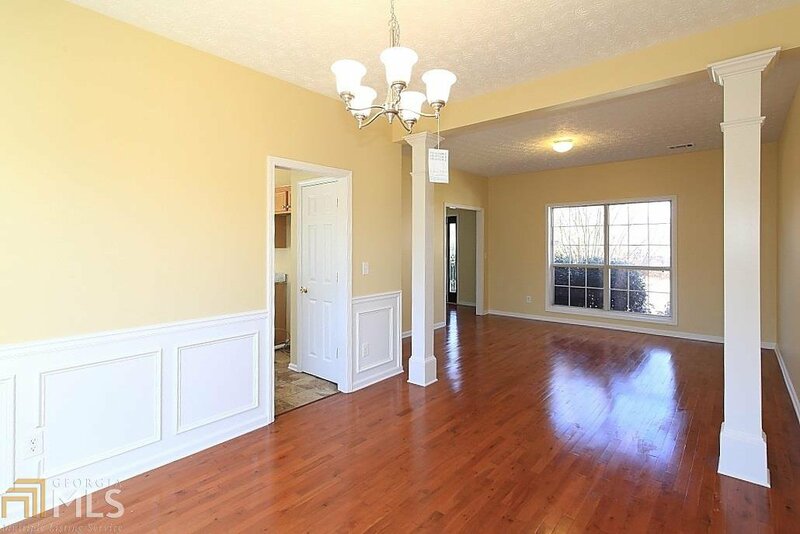 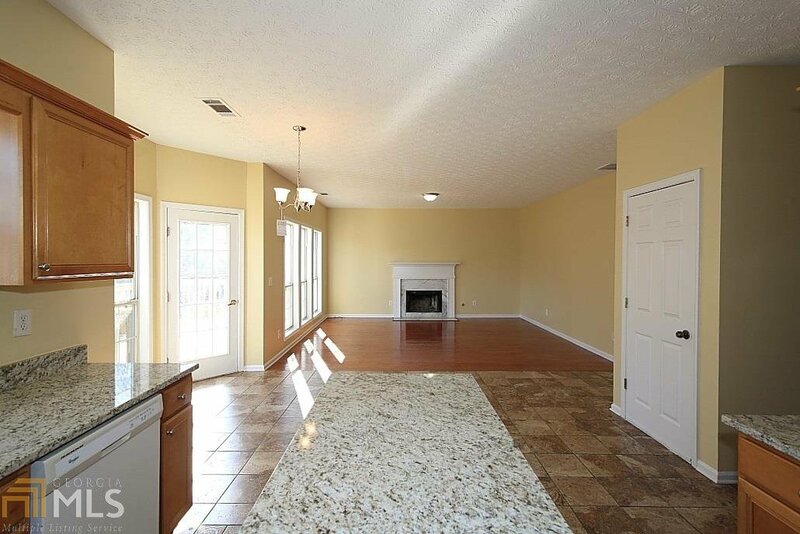 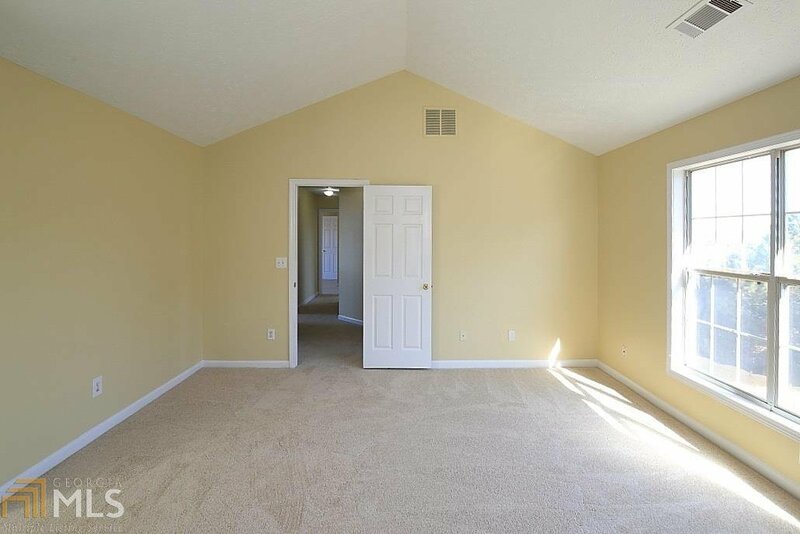 Master retreat upstairs with en suite, large walk in closet. 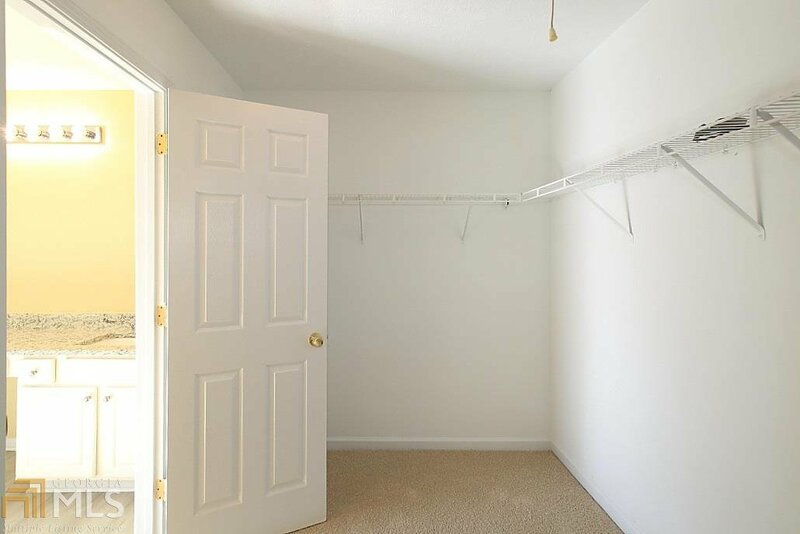 Convenient laundry upstairs. 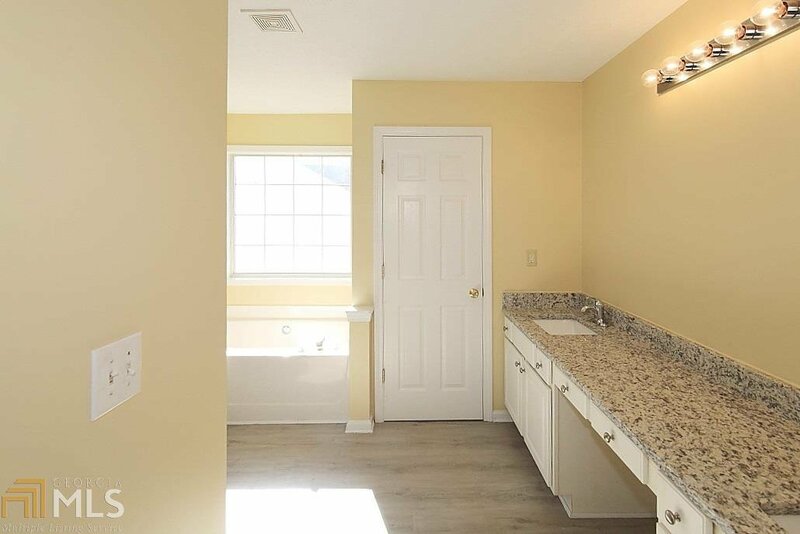 New flooring in the master bath, hall bath and laundry. 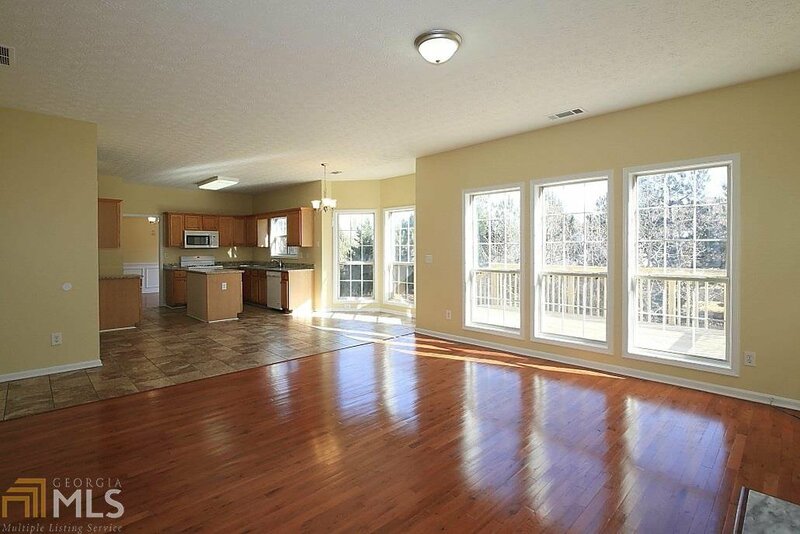 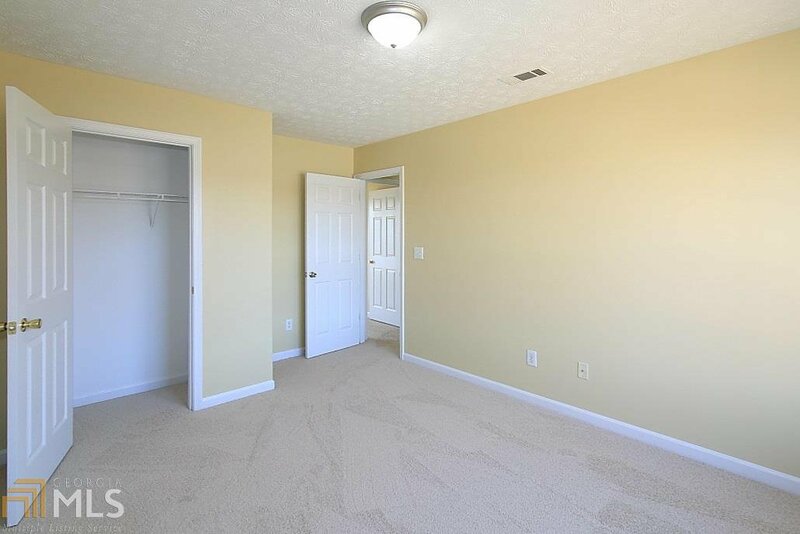 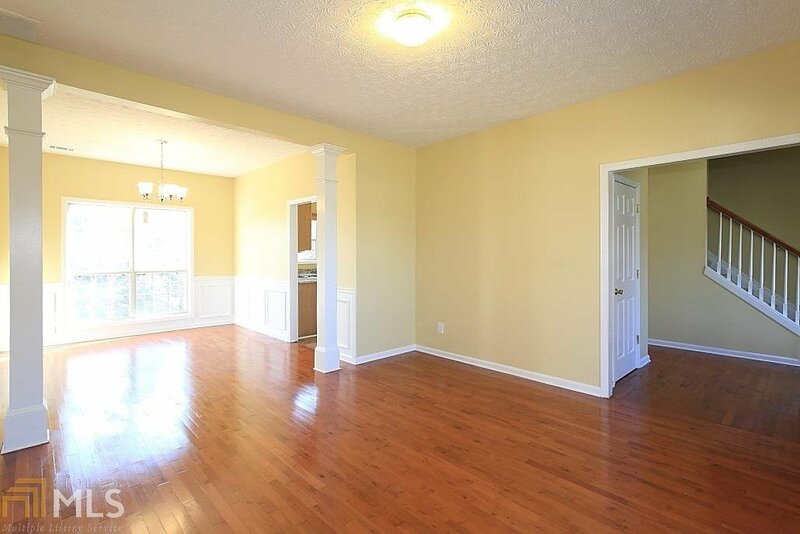 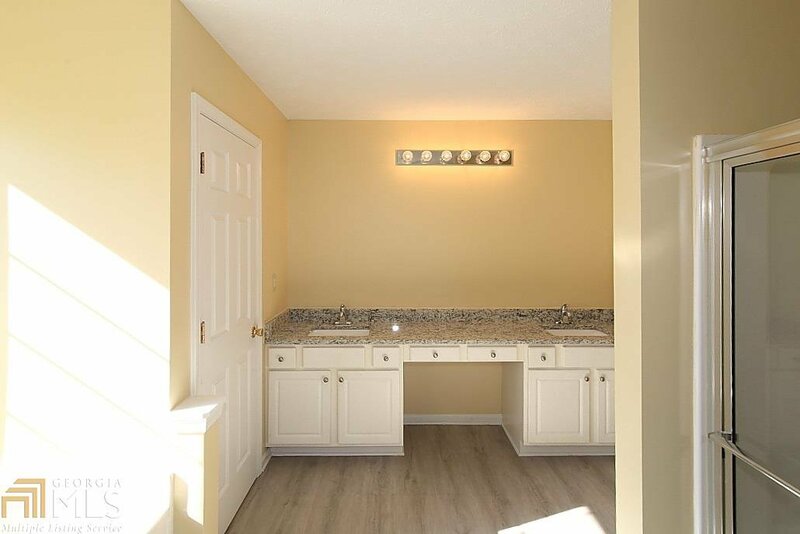 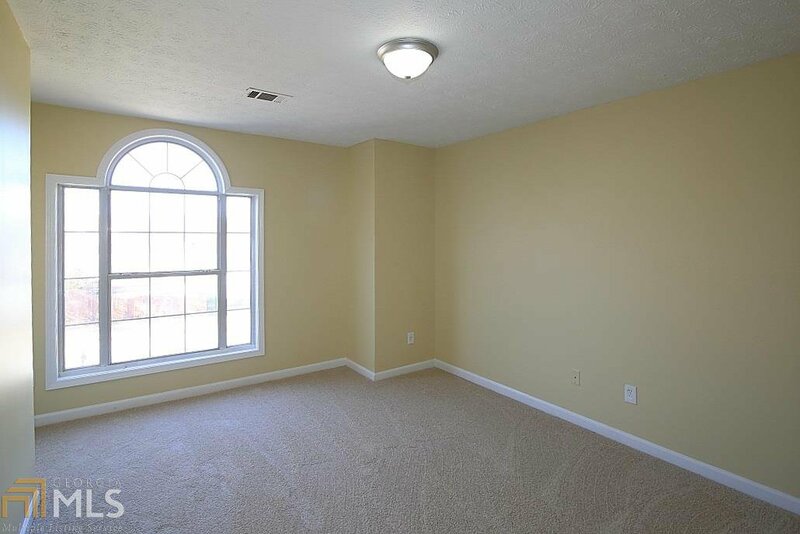 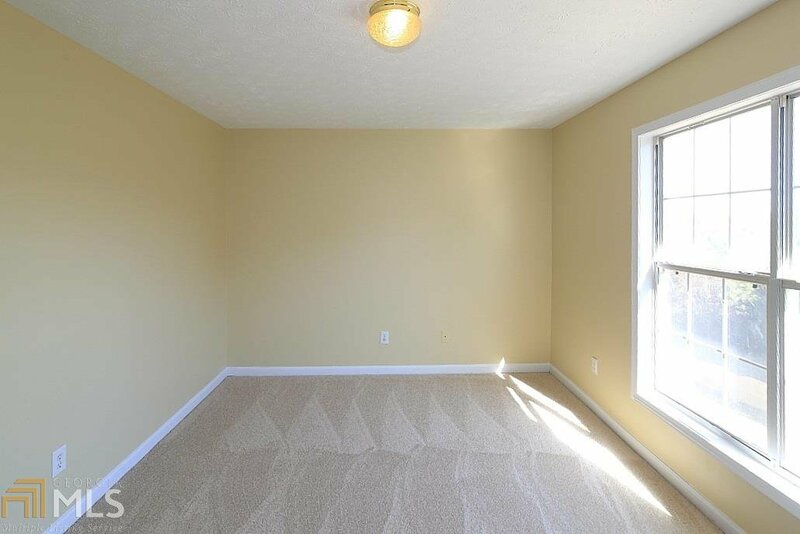 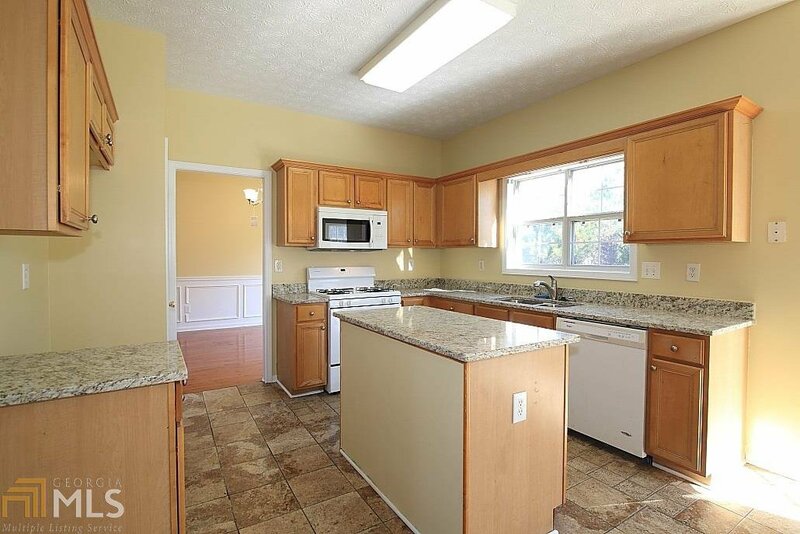 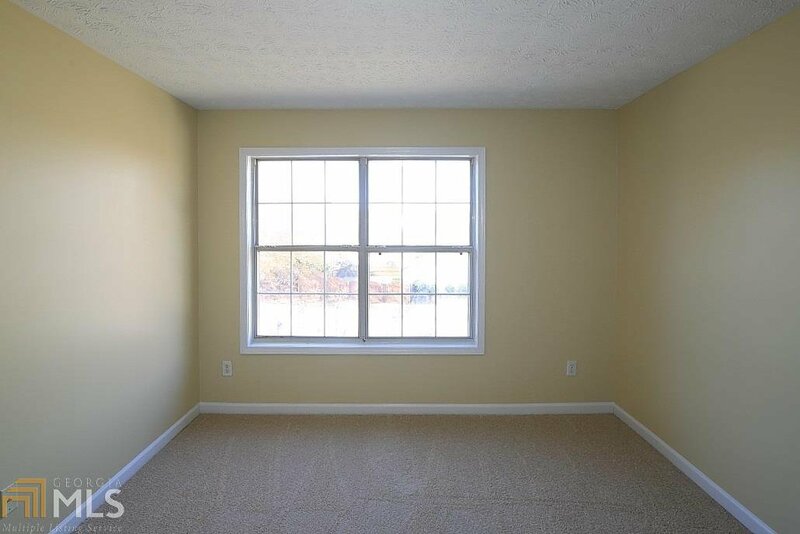 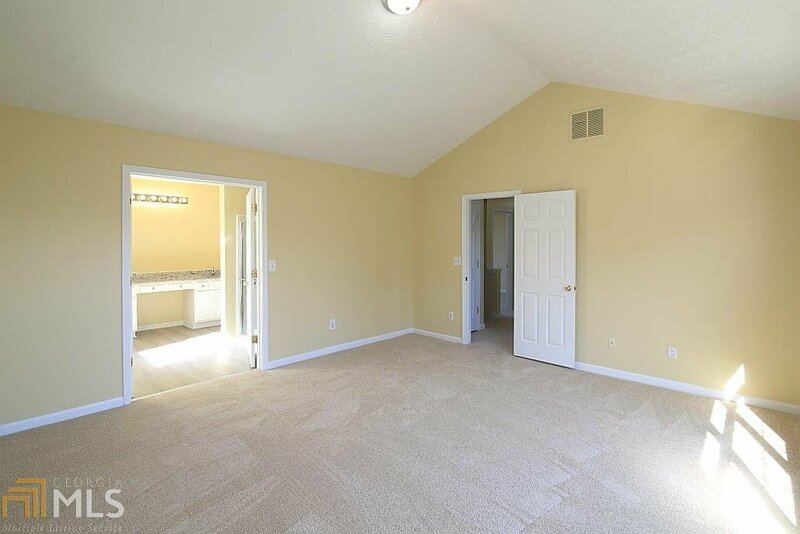 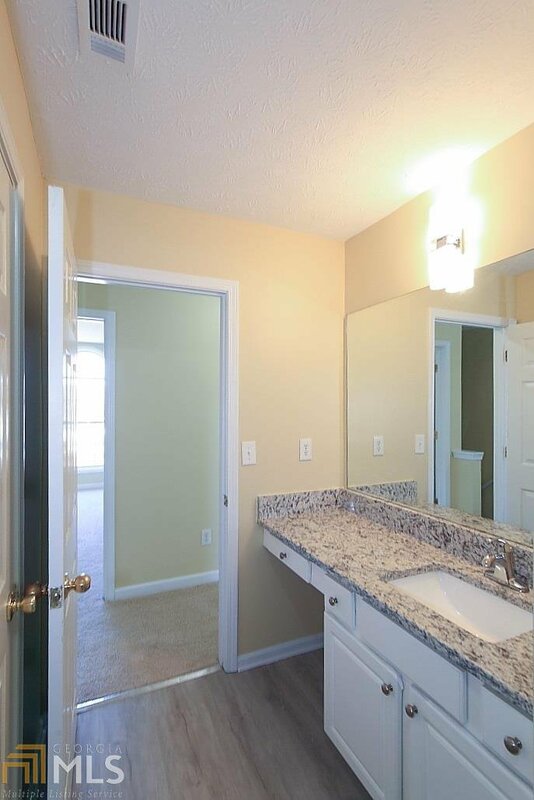 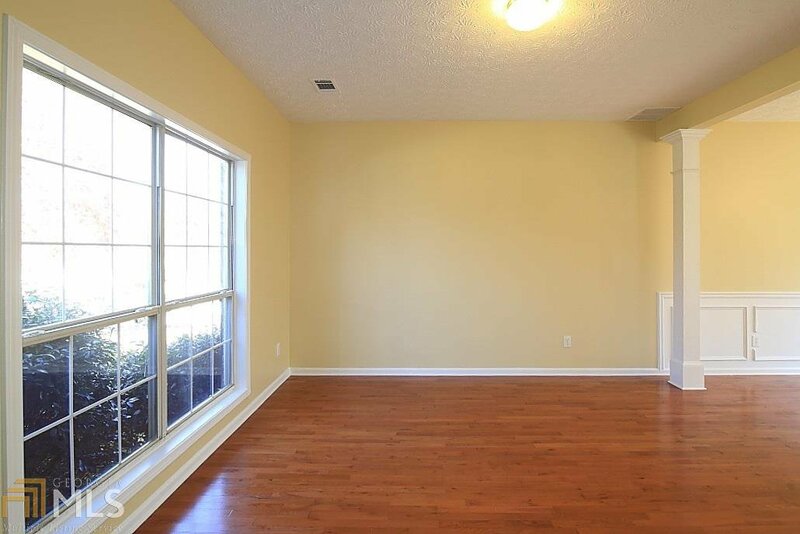 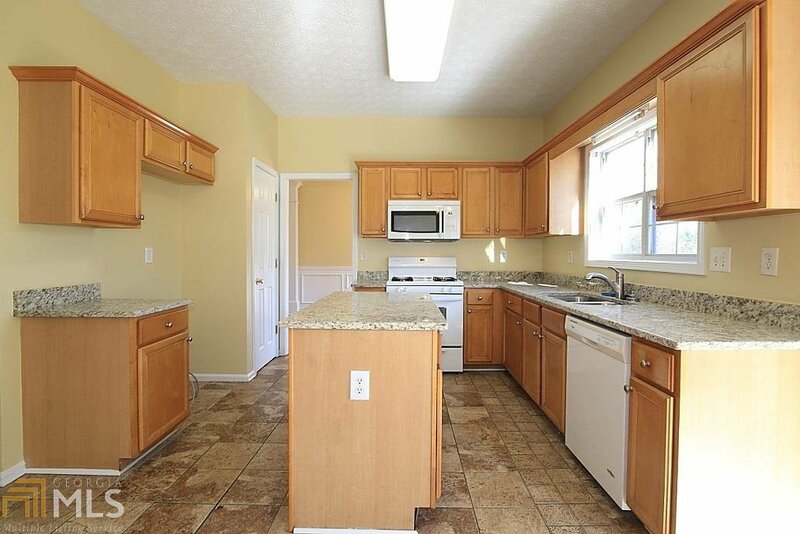 Basement has endless possibilities, stubbed for bath, and plenty of natural light. 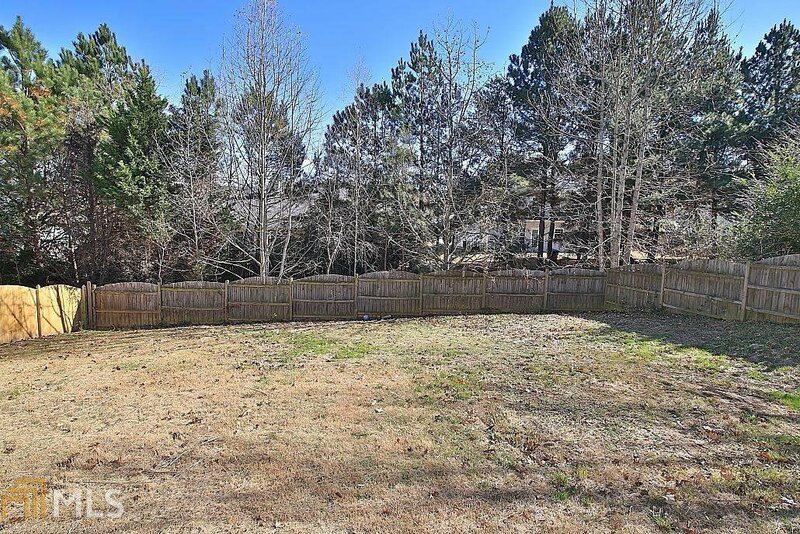 Fully fenced backyard for all the outdoor fun you can have!